After the winter cold, is there anything better to choose a beach destination for summer vacation? We all have a favorite beach destination, where we often go if we live near the coast, or farther away, where we repeat whenever we can. 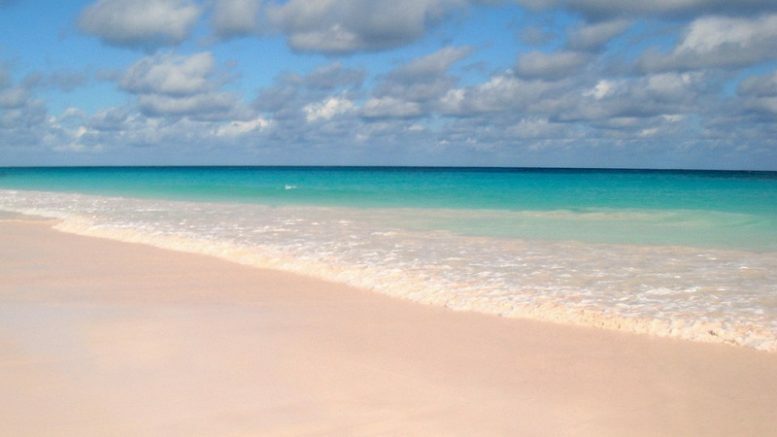 If the white sand is a common element in the beach we all dream, now we present another six beaches that have a different color: pink. There are not many in the world, do you want to know where they are? In order not to be bored a lot and to move quickly to the photos, we will only say that this color comes from small organisms that grow on dead coral and parts of shells that are dragged by the current from the bottom of the ocean to the shore. The pink color comes from the calcium carbonate of small invertebrates that, mixed with coral remains and shells, acquire that color. Let ‘s start with two beaches of the Mediterranean. Yes, there are also incredible beaches here and pink. The first one is one of the most beautiful in Europe and is located on the island of Budelli. Unfortunately, the island was bought in 2013 and is in private hands. But keep reading that there are several more that you can visit. And we still do not go very far, in this case, Greece. Elafosini is one of the beaches of Crete preferred by its beauty. A natural pool of crystalline, warm and calm waters of only one meter deep. We have already talked about Indonesia and its beaches on other occasions, but now we are going to look at two of them because of the color of its sand. Tangsi is on the island of Lombok, near the small village of Sekaroh, sticking to the island of Sumbawa. And just between Sumbawa and Flores we found the Komodo National Park, which is one of the most famous beaches in the world pink sand. In bahasa known as merah Pantai , it is a must – see, besides watching the dragons. The Philippines always sounds to us to the beach. And the only one in the Philippines with pink sand is on the small Great Santa Cruz Island, south of the archipelago. It is accessed from the city of Zamboanga. Finally, we go to the archipelago of the Bahamas. This pink beach measuring 5.6 kilometers long and 2.4 wide. What do you fancy a bath in those turquoise waters? 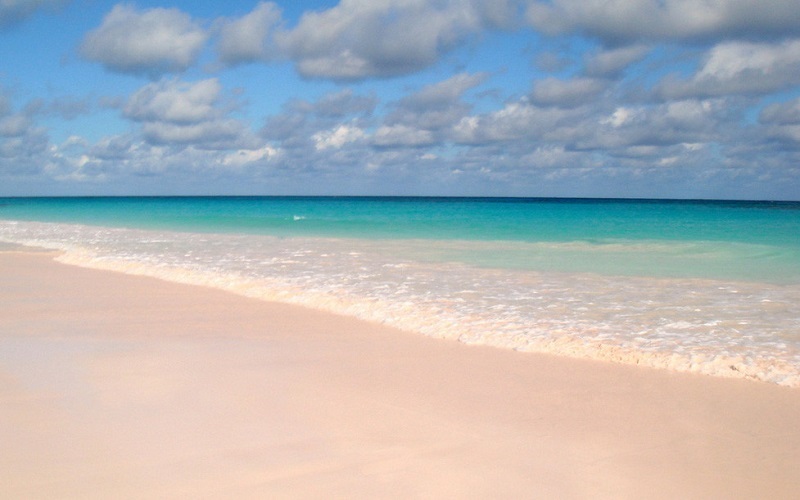 Be the first to comment on "6 Pink Sand Beaches Dotted Around The World"